Lightning Network Growth Is Staggering — But Will Real Businesses Be Able To Use It? Who’s going to use it to buy pizza if the transaction costs more than the pie? Who will use it at Starbucks if the coffee gets cold before the transaction confirms? Even during times of relatively low volatility and demand, low transaction throughput is the norm. Median confirmation time is roughly 10 minutes. Can you imagine buying a cup of coffee or a pizza with confirmation times exceeding the amount of time you’re willing to spend in line to purchase them? This is acceptable for moving large sums of value compared to the slow and clunky financial tools of the old monetary system, but it is far away from the promise of instant value exchange. Lightning Network is a layer 2 scaling solution for Bitcoin that requires no hard fork and allows near instant transaction of real Bitcoin. Built by groups of open source volunteers and for profit companies, the Lightning Network seeks to solve Bitcoin’s shortcomings by leveraging its strengths: reliability and network effects. What is Lightning Network and how is it different from Bitcoin? You can still use the same roads everyone else does (e.g. the Bitcoin blockchain). When you’re in “carpool mode”, you hop to a different road for a while without affecting traffic on the main road. In the case of Lightning, you can “open a channel” to speed up payments within a certain network. 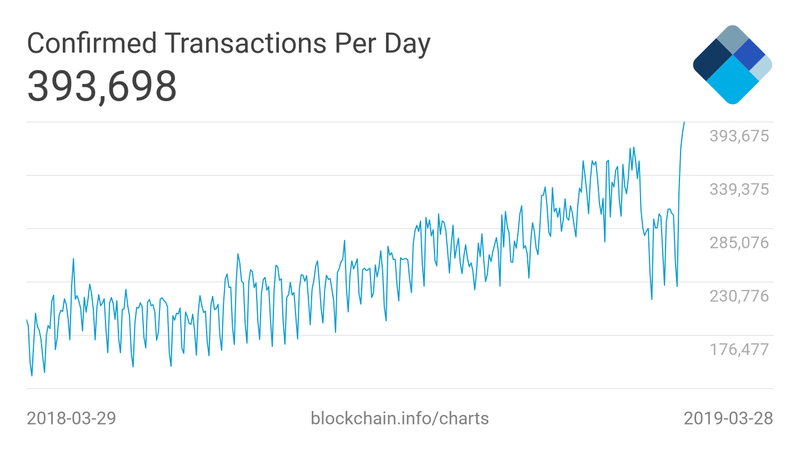 These payments don’t slow down the blockchain. You can fit multiple people in the car in order to save time and money. When the ride is over, everyone arrives at their destination at the same time — at a fraction of the cost and effort. In the case of Lightning, you can batch multiple transactions into a single transaction to reduce fees and minimize interaction with the (comparatively slow) blockchain. Critically, though, Lightning is being developed as a supplement to Bitcoin. It’s not part of the core blockchain and is also not its own blockchain. Lightning Network is simply a way to increase speed and capacity for the Bitcoin blockchain (or other blockchains) by grouping transactions into batches (called channels) that are transacted off-chain and synced to the Bitcoin blockchain periodically. You can open a channel with someone you know in order to speed up payments to or from them. You can also open a channel with someone who acts as a superconnector, helping you to hop from one channel to another seamlessly. You even can string payment channels together so you can speed up payments with someone you’re not directly connected to. This sounds great, but it’s starting to sound too technical. Why exactly would a business bother to accept Bitcoin/Lightning payments in the first place? Why Should Businesses Accept Lightning Payments? Businesses succeed by making their customers happy. For this reason, businesses are often willing to accept as many forms of payment as possible — provided the terms aren’t too onerous. Once commonplace, you won’t find businesses accepting checks anymore (too slow to deposit and verify). Some businesses are evening abandoning cash (counting change? risk of theft? forget about it!). As credit cards and mobile payments bask in their glory as the favored payment methods of our fast moving society, very real disadvantages exist for businesses integrating with these payment systems. The most popular payment rails of today are controlled by a handful of companies — called clearinghouses — that take a fee from every single transaction. Companies like Walmart Canada are paying over $100M in fees to credit card companies annually. Global credit card swipe fees total $90B per year. Now, with the power of mobile payments and the promise of cryptocurrency, forward-thinking merchants like Kroger are starting to fight back against these fees. Not only are there fees, but chargebacks are a very real problem from credit card accepting merchants too, costing businesses $40B annually. Get paid faster and for less cost? Not accepting Lightning Network payments is costing your business money. With the Lightning Network, businesses can introduce a new form of payment for their customers, significantly reduce transaction fees, and have near instant settlement of funds with zero risk of chargebacks. What Are The Challenges with Accepting Lightning Network Payments? Lightning Network is still a new technology. Although it can certainly be the payment rail of tomorrow, there is still work to be done today. One of the primary challenges of Lightning Network is the requirement of initial Bitcoin to open a payment channel; however, this is being solved with liquidity providers and partnerships to provide you and your customers channels for minimum fees. Companies such as Lightning Labs are building solutions to solve issues businesses may have with liquidity in channels. Properly configuring and utilizing the Lightning Network still relies on users knowing how the Lightning Network works. Imagine if you were required to know how an internal combustion engine works in order to drive a car; few would have a driver’s license. Now imagine this scenario: you own a coffee shop that is looking to accept Bitcoin Lightning Network payments. One of your customers asked for it and you’re intrigued by the opportunity of paying lower transaction fees and speeding up settlement between you and your customer. How to provide/acquire liquidity to open Lightning Network payment channels? Which Payment Channel Hub should I subscribe to? Do I need to run my own node? What happens if my node goes offline? Do I need to subscribe to a watchtower service? Where are my transactions being stored? How can I perform accounting on my Lightning transactions? The last point is particularly important. Businesses need to be able to account for the payments made to them. With Lightning payments happening off-chain and in channels, it presents an entirely new challenge. How Does Accounting Work For Lightning Transactions? If you’re familiar with blockchain, you know that blockchain is an immutable ledger containing all transactions between two or more parties. Although Lightning Network sits on top of this ledger, not every transaction will be written to the blockchain. The Lightning Network only writes to the chain when opening or closing a channel. All transactions that happen in the channel are private to the rest of the world; and this where the struggle begins. For each Lightning Network transaction, you need to have a way to record that the payment took place. Since you are a coffee shop owner and not an IT professional, you may want to hire or integrate with a 3rd party to manage, process, and store these transactions securely on your behalf. There are many providers that can enable your business to accept Lightning payments. GloBee, the first payment gateway offering Bitcoin Lightning payments, enables instant settlement of crypto for merchants. OpenNode and BTCPay also provide unique benefits and are also helping boost adoption of Bitcoin on Lightning Network for merchants. How much did I spend with vendor X last year? How many times did my customers purchase an upgraded coffee beverage? What is my best selling baked good? How can I match a transaction in a channel to a specific in-person transaction? When can I record payments as revenue? 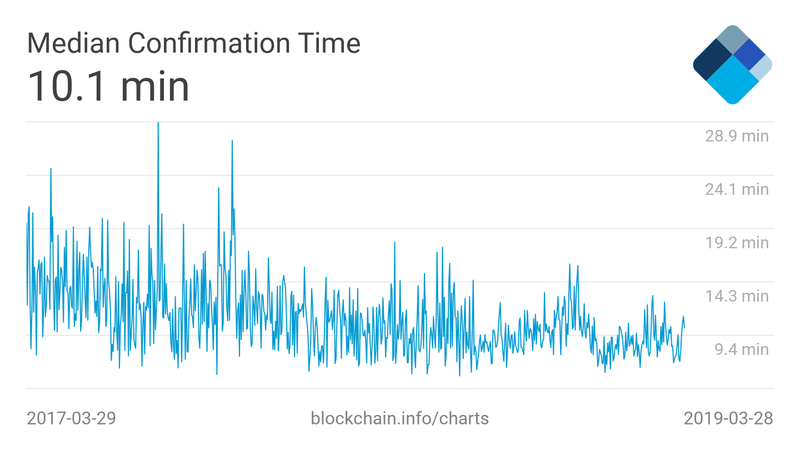 The amount of progress Lightning Network has made in just 1 year is staggering. The most recent research published by BitMex described Lightning Network in 2018 as “mostly theoretical”. Today Lightning Network is capturing significant attention from many creators, developers, and businesses. Making Bitcoin a high velocity asset can potentially change the cryptocurrency landscape. The excitement and buzz around Lightning Network is growing equally to the available tooling. Ensuring that businesses have the proper support system in place is extremely important for wide-scale adoptability. Every day there are new features being released for Lightning Network that make it easier for businesses to use. I’ve set up my Eclair wallet, enabled Lightning Network payments, provided liquidity to set up a payment channel through an ACINQ Node. Now will someone pass me the torch? Have you held the torch?